This was supposed to be the year where the Oklahoma City Thunder’s young quartet of Kevin Durant, Russell Westbrook, Serge Ibaka, and James Harden was supposed to put it all together and finally reach the mountain top. These four young men who had just competed (and medaled) in the Olympics were supposed to pick up where they had left off and continue on their improvement track. From 1st round losers to Western Conference Finals losers to NBA Finals losers, the eventual next step would have been NBA Finals winners. Everyone went into training camp with that mind set. And then, 5 days before the season started, in the middle of a stirring football game between the Oklahoma Sooners and Notre Dame Fighting Irish, came the shocking news that one of the quartet had been traded. 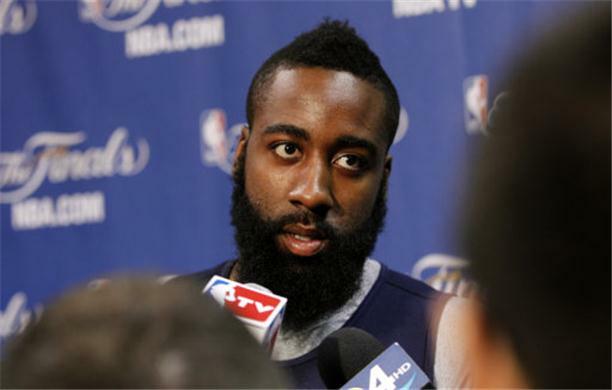 James Harden, whose contract extension talks had stalled with the team, was traded, along with Daequan Cook, Cole Aldrich, and Lazar Hayward, to the Houston Rockets for Kevin Martin, Jeremy Lamb, and 3 draft picks. It took several days before the jaws of Oklahomans throughout the state were picked up off the ground. Once the shock wore off, and the trade was analyzed, it was one of those instances where it was a good trade for both teams. The Thunder got a comparable player in Martin, a good young guard in Lamb, assets in the form of draft picks, and salary cap flexibility. Championship contending teams usually never have assets and salary cap flexibility, but this trade gave that back to the Thunder before they had an opportunity to lose it. 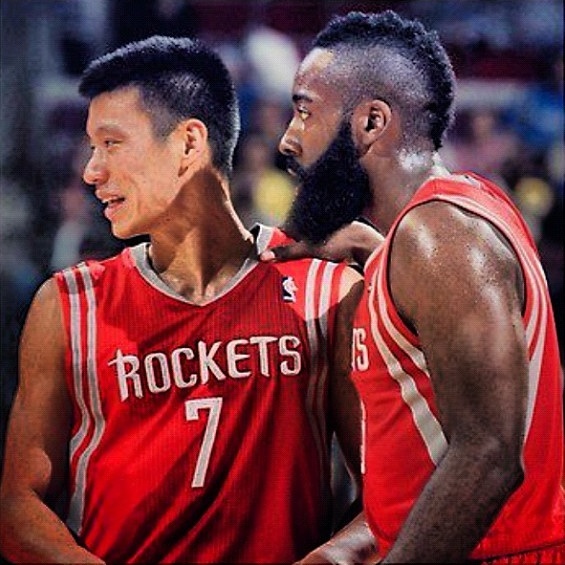 Houston, in return, got a franchise player in Harden. After clearing cap space and failing to land Dwight Howard in the offseason, the Rockets were chomping at the bit for a franchise-type guy. So far, it’s been a win-win for both teams. Whether we were ready for the season or not, it still had to be played. The schedule doesn’t care whether the Thunder made a big roster move five days before the start of the season. The schedule doesn’t care that the Thunder never got the opportunity to play any pre-season games with any of its new players. All the schedule decrees is that said team be at the location of the game with at least 8 dressed players. So with that, the Thunder embarked on the first half of the season. After the core rattling trade five days prior, the Thunder had to open their season on the road against their Western Conference Finals opponent, the San Antonio Spurs. The game was back and forth most of the night with neither team controlling the game. In the final minute with the Spurs down by three, Tony Parker hit a 3-pointer with 28 seconds left to tie the game. On the Thunder’s next possession, with the opportunity to take the lead, Russell Westbrook turned the ball over to give the Spurs one final shot. 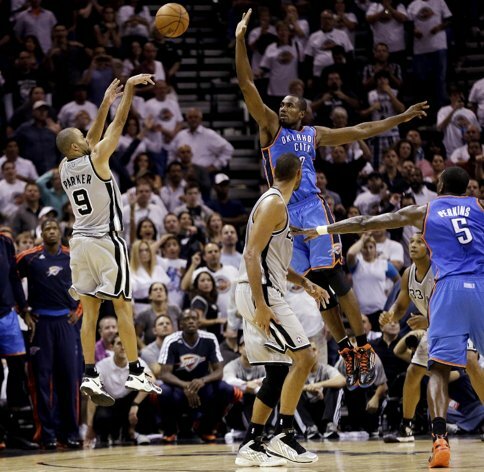 Tony Parker calmly sank a 21-footer at the buzzer to give the Spurs the victory. Of course, panic set in after that. Would the Thunder ever win another game again? Is this the beginning of the Curse of the Beard? 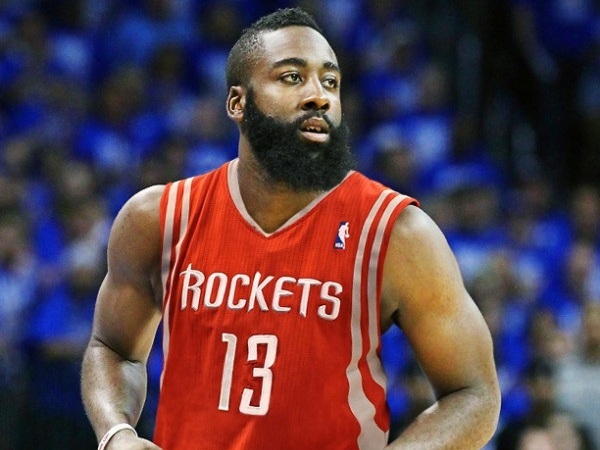 Would we have won that game had James Harden not been traded? 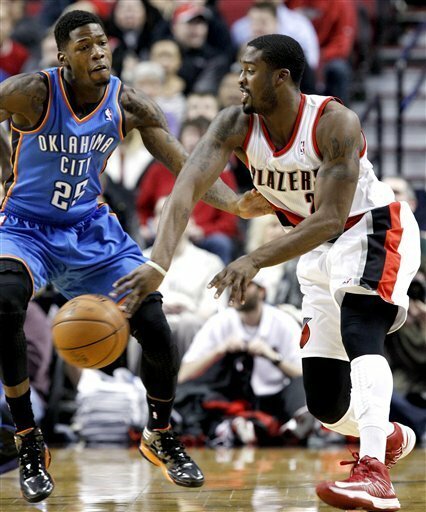 The second game was against the Portland Trailblazers in Oklahoma City. 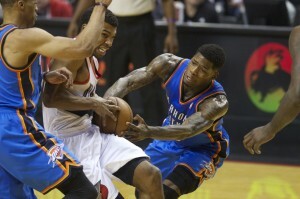 The Thunder easily dispatched of the Trailblazers in expected fashion. But that did little to quell the panic of the fan base, especially when Harden was in Houston averaging 35.3 points per game after the first three games of the season. 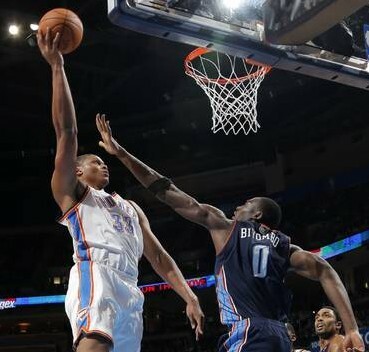 The Thunder entered the third game of the season with high hopes. But after 21 turnovers and an inability to make shots in the second half, the Thunder lost to the Atlanta Hawks to bring their record to 1-2. Needless to say, some in the fan base were ready to jump off of the Devon Energy Tower. This home heavy stretch against lesser opponents is just what the doctor ordered, not only for the team, but also for the fan base. After the Atlanta loss, the Thunder reeled off five straight win against 3 likely lottery teams (Cleveland, Detroit (x2), and Toronto), and one injury ravaged team (Chicago). It’s almost like the team had a mini training camp with these 5 games serving as preseason games. The players got a sense of what their roles were, and the coaching staff got a sense of how the rotation would work. 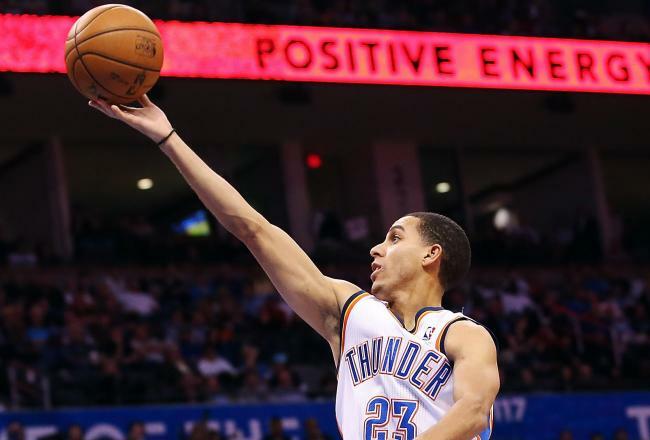 Those fears were eased a little when the Thunder won their next 3 games, the final two being against Western Conference playoff hopefuls Los Angeles Clippers and the Golden State Warriors. Against the Warriors, Kevin Durant notched his first career triple double with 25 points, 13 rebounds, and 10 assists. The Thunder went on the road and lost against the Boston Celtics after that in a close game. Overall, the feeling at this point in the season is that the Thunder were starting to get it together, but still had some kinks to work out. This is where the team seemed to put it all together. 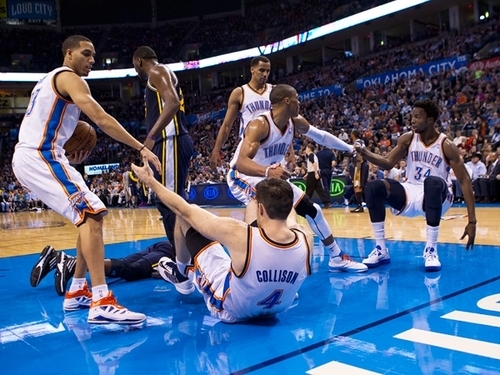 During this stretch of games, the Thunder beat their opponents by an average of 13.8 points per game. The team averaged 108.6 points per game. That is an astonishing run. The winning percentage of the teams that the Thunder beat during this streak was .477, not necessarily power house numbers, but not necessarily the Sisters of the Poor, either. 1) We completely emasculated a team. 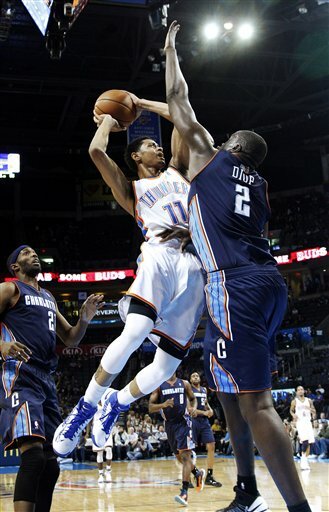 In the second game of the streak, the Thunder beat the Charlotte Bobcats 114-69. The Bobcats were riding high coming into the game at 7-5, the same amount of victories as the previous season. The young Bobcats were looking to show what they could do against one of the big boys in the league. And the Thunder just beat them with their own stick. To a team that was still feeling itself out, this victory is just what they needed to prove to themselves that they could still run somebody out of the gym if necessary. The beating was so bad for the Bobcats that they did not win another game for the next month (17 games total after that). 2) In the next game, the Thunder exorcised any demons from the trade and beat James Harden and the Houston Rockets handily, 120-98. While the game started off as a walk down memory lane, it quickly turned into an “us versus them” mentality when Harden had a spat that momentarily had Hasheem Thabeet ejected from the game. 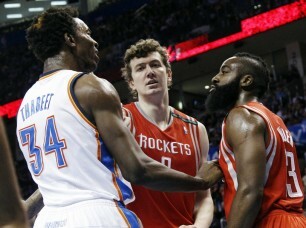 After that, Harden became another opponent that received boos. And the cherry on the top was that Harden completely struggled against the Thunder shooting 3-16 for 17 points, well below his average. 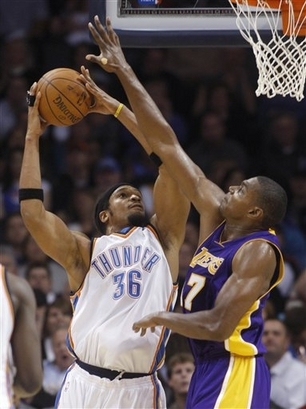 3) We dominated the Los Angeles Lakers at home 114-108. I know these aren’t the Lakers from a couple years ago. 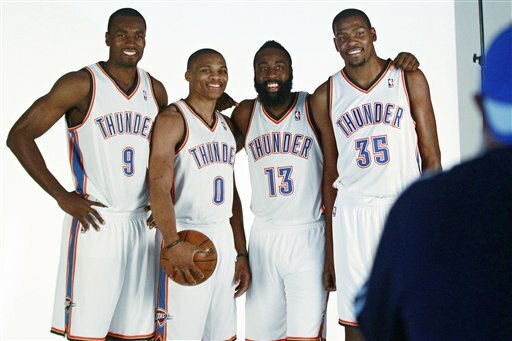 But this was the superteam that was constructed in the offseason to battle the Thunder for Western Conference supremacy. When Dwight Howard and Steve Nash were added to the core of Kobe Bryant, Pau Gasol, and Metta World Peace, it sent shockwaves through the league that this would be the new team to beat. Though chemistry issues have kept the Lakers from achieving this, it was still good to beat them and let them know that we still run the West. 4) We beat the Spurs handily at home 107-93. 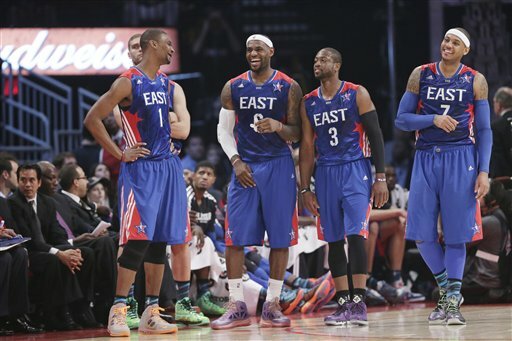 With the Lakers struggling, this team is probably our biggest rival. With the Western Conference Finals last season, and the close game the Spurs won to start the season, this was a pivotal matchup for the Thunder, not only record-wise, but mentally also. It’s a funny thing about perspective. If I were to tell you that we’ve won 17 of our last 21 games, you’d probably think that’s a pretty good run. But, if I told you that we’ve lost 4 of our last 9 games, you’d probably think that we are struggling a bit. This is where the Thunder found themselves at this point in the season. After winning 12 in a row, they lost on the road to an upstart Minnesota team that was just beginning to put it all together, before injuries once again derailed their season. Then, the Thunder lost on Christmas day to the Miami Heat. The one monkey that still hangs on the team’s back is the ability to consistently beat Miami. After the Miami loss, the Thunder went on to win 5 of their next 7. One of the losses was against the Davids of the NBA, or as I like to call them, the Washington Wizards. This Wizards team, with the worst record in the NBA, always seems to play its best against the Goliath’s of the league. They’ve already beaten the Heat once this season, and they beat the Thunder last season also. It’s just something about that slingshot. What these two guys have been doing the past two weeks has been nothing short of dominant. 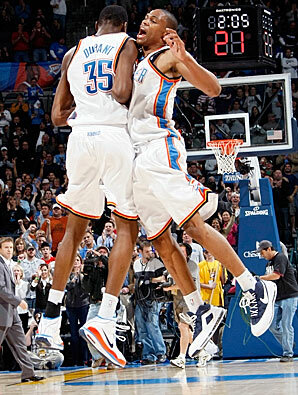 Durant had a career high 52 points in a win over the Dallas Mavericks during this stretch. And Westbrook has notched 4 straight games of 30 points or more. It’s become a tradition that when the Thunder trade away a major player, someone steps up in his place. When Jeff Green was traded two seasons ago, Serge Ibaka and James Harden stepped up their games and the Thunder continued improving. This time around, when Harden was traded, Ibaka has elevated his game to another level, and the two superstars have gotten even better. 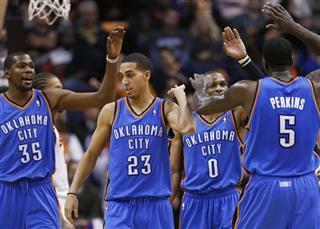 The Thunder ended the first half of the season with a 32-9 record, good for best in the league. They are the last team with single digit losses and have the best scoring differential in the league, at +9.0. Looking forward, the second half of the season will be a little bit tougher, though. 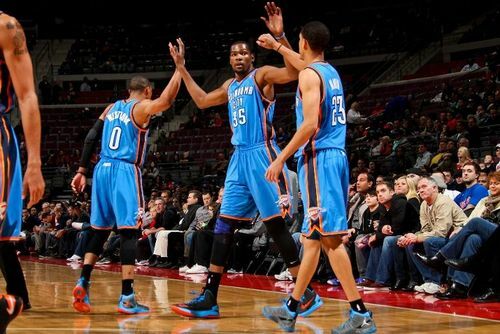 The Thunder will have 3 more road games and the teams they’ll be facing have a combined .511 winning percentage. In the end, I see the Thunder ending up with the number 1 seed, not only in the Western Conference, but in the entire NBA with a 63-19 record. Any time something catastrophic happens, people always measure time from that point forward. In the show “Revolution”, everything is measured from the blackout, which is the catastrophic event in the show. Similarly, anytime something shocking happens to a sports team (i.e. trade, injury, retirement, suspension, etc), everything is measured from that time for the immediate future. 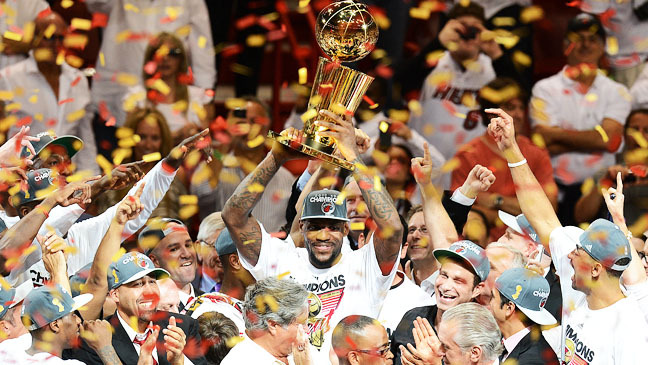 No matter what they tell you, Clevelanders are still thinking about Lebron and The Decision. It’ll take a nice playoff run or two from Kyrie Irving, Dion Waiters, and the young Cavs to start to erase the time clock from their collective memory. Chicagoans have become quite adept at handling these differentiating time clocks for the past 20 years. They’ve had Michael Jordan’s first retirement, his comeback, his second retirement, and, finally, Derrick Rose’s knee injury. They are just chomping at the bit to start the Derrick Rose comeback timeclock. 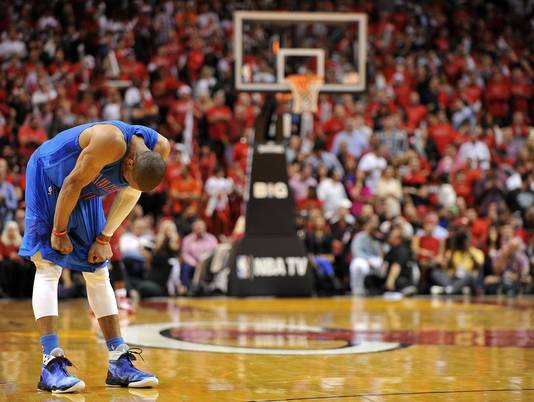 The Oklahoma City Thunder experienced something very similar a month ago. 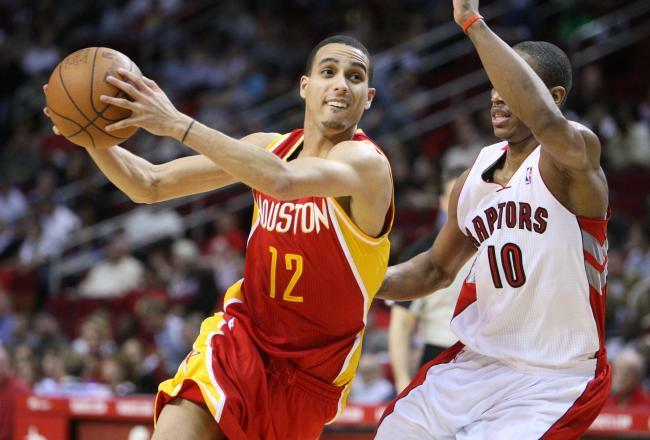 On October 27, 2012, the Thunder traded James Harden, Daequan Cook, Lazar Hayward, and Cole Aldrich to the Houston Rockets for Kevin Martin, Jeremy Lamb, 2 future first round picks, and a 2013 2nd round pick. The Thunder were just coming off a trip to the Finals with their young core just coming into its own. They had their world-class scorer in Kevin Durant, their hyper-competitive floor general in Russell Westbrook, their pogo-stick blocking machine in Serge Ibaka, and their “jack of all trades” in James Harden. All under 24 years of age at the time. 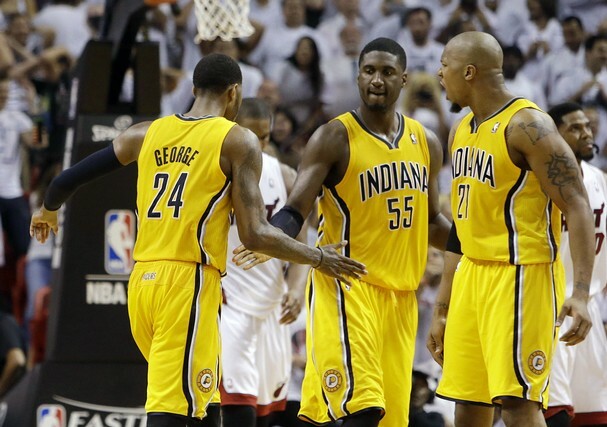 THIS team was supposed to grow together and contend for the next decade. 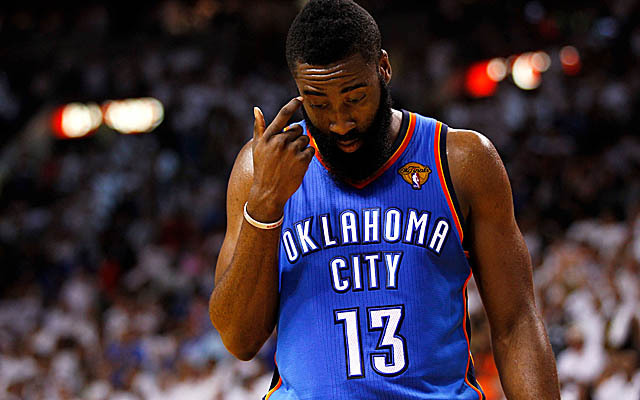 Instead, after not being able to come to terms on a long term extension, Thunder GM Sam Presti decided to pull the trigger on the trade, and send Harden to Houston. The first thought amongst Thunder fans was how Martin would compare to Harden. The players, while similar in some facets, were completely different in other facets. Both were great shooters who were very adept at drawing fouls when driving to the basket. The major difference between the two players was that Harden was more of a playmaker, while Martin was more of a scorer. That major difference was of chief concern to Thunder fans because Harden was usually the go-between when Durant and Westbrook were on the floor together in the 4th quarter. When Durant and Westbrook were out there on the floor together, teams had an idea on how to guard the duo. 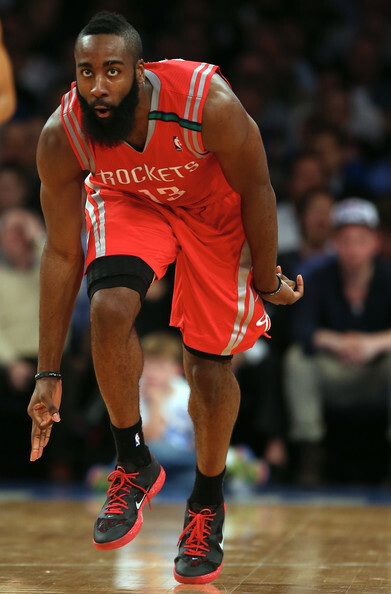 But add Harden to that mix, and the floor spaced out like the Red Sea of Moses. Basketball skills aside, the primary concern was how this trade would affect the Thunder’s chemistry. 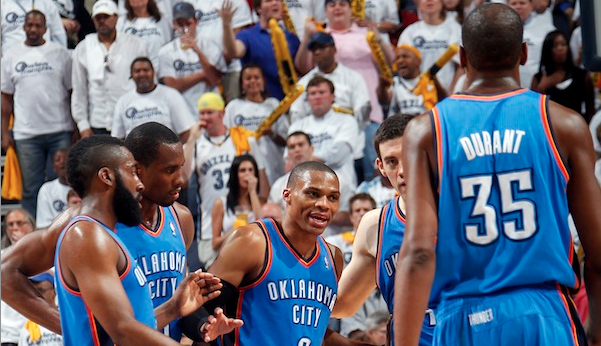 This Thunder team was one that had been hardened by its experiences. The struggles of learning how to win followed by the lessons of winning when favored. It was a 180 degree turn that many teams never experience. Many teams have trotted out young talented rosters that have either failed to pan out or were destroyed from within when it was time for contract extensions. 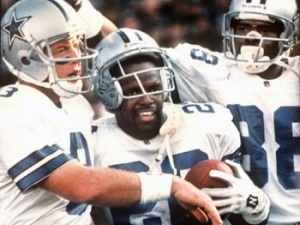 The best comparison I have for the Durant-Westbrook-Harden-Ibaka Thunder was the late 90’s Dallas Cowboys of Troy Aikman, Emmitt Smith, and Michael Irvin. Eliminate one of the Triplets from that mix, and the Cowboys aren’t winning 3 Super Bowls in four seasons. This is the current dilemma facing the Thunder. One month in, and the transition has been about as smooth as it can be when changing out key parts. There have been some transitional growing pains, but that is to be expected when a core shattering trade is made 4 days before the start of the regular season. 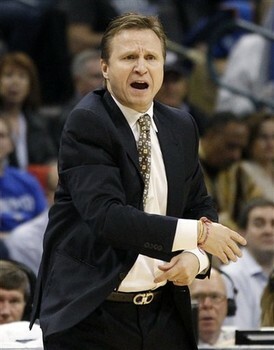 What is important is the Martin seems to be integrating quite nicely into his role as the team’s 6th man. Luckily, the team’s schedule has been home-heavy in this early going with the opponent’s collective win percentage being under .500. On the other hand, against teams with strong playoff pedigrees, such as the Spurs, Grizzlies, Clippers, and Celtics, the team has struggled and is 1-3 against those teams. The surprising revelation is that compared to James Harden’s stat line from last season’s first 15 games, you would almost not even notice a difference. Other than the difference in assists per game, Harden and Martin have virtually the same offensive stats. 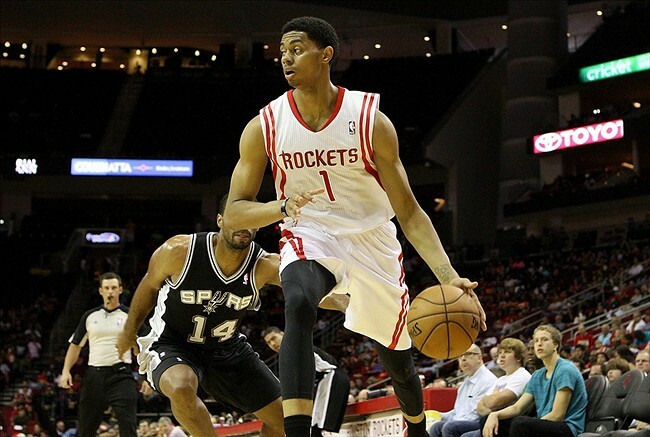 Eventually, even the assists may be a wash, as Martin has shown a willingness to become more of a playmaker. People tend to forget that Martin has been the main offensive option on most of the teams that he’s played on and has been given the green light to shoot at will. But, with teammates like Durant, Westbrook, and Ibaka on the floor, Martin has shown that he can find the open man for an easy bucket or two. Defensively, Martin has been a liability, but Harden wasn’t necessarily on his way to being named to any of the All-Defensive Teams. This first half of the season will be one lesson after another for the Thunder. Durant and Westbrook have been learning on the fly how to incorporate Martin into their crunch time offense. And Martin has been learning how to be more aggressive as a bench player. 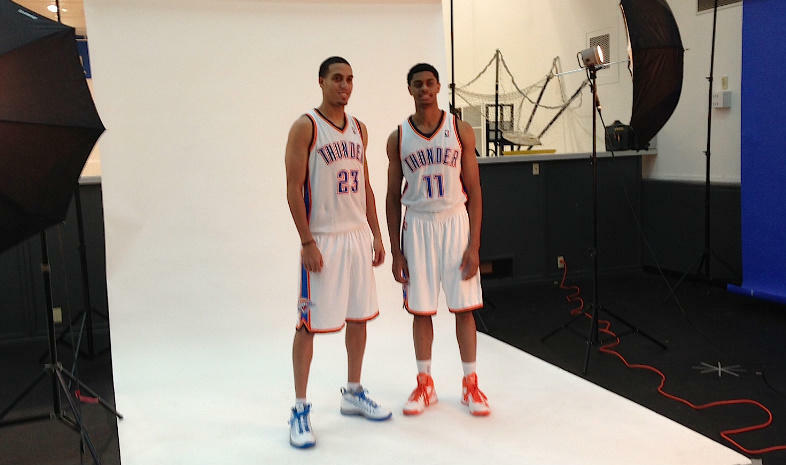 Overall, the transition has gone a lot smoother than many Thunder fans had feared. With Harden coming to town on Wednesday with his new team, the cycle seems to have come full circle. The more things change……. What offseason? Basketball Never Stops! As a fan of the game, I’ll watch any basketball game you have on the television, especially playoff games. But there’s a slight disconnect when your team is not involved. It’s not as emotionally taxing. With that said, I’ve never enjoyed basketball as a connected fan all the way into mid-June. 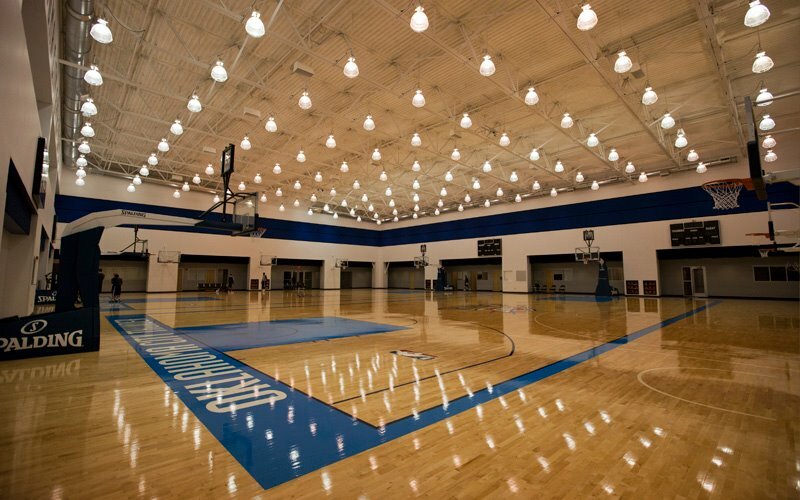 Though I’m disappointed that we lost in the Finals, its fun to look at the calendar and know that in 3 months, training camps should begin to open up. I’ve forgotten what it feels like for the season to be over in mid-April. But this all leads us to the offseason. Time to rest and recover from the grind of the season. Oh, I forgot we have the draft coming up. And then we have Summer League. And all the offseason moves and transactions. All the while, we have the national team gearing up to defend its gold medal in this summer’s Olympics. What the hell does the off in offseason mean? There’s a saying that the NBA season is a marathon, not a sprint. The things that happen after the All Star break, such as trades and the signing of recently released players, can have a big impact on the rest of the season and the postseason. The Thunder have been the beneficiary of both of these player transaction moves in the past two season. 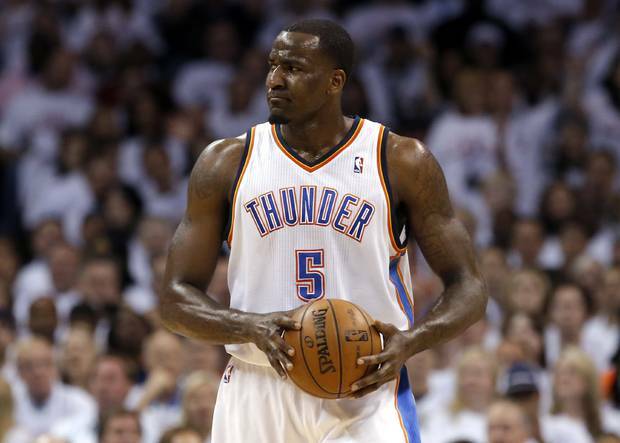 Two seasons ago, at the trading deadline, the Thunder traded Jeff Green and Nenad Krstic to the Boston Celtics for starting center Kendrick Perkins and ultimate cheerleader Nate Robinson. 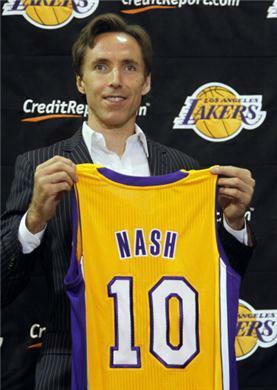 Then, last season, they signed point guard Derek Fisher off waivers after he was released from the Houston Rockets. 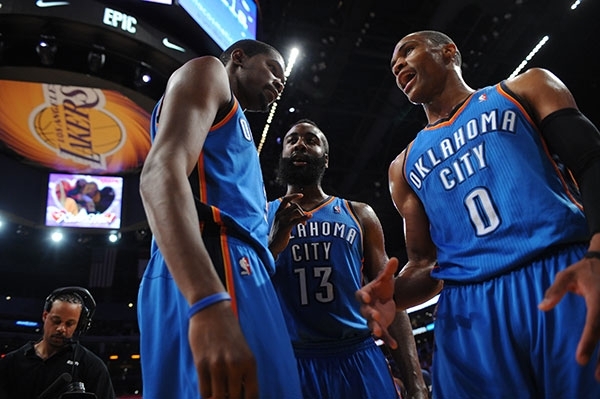 Due to the team’s stability, the Thunder usually remain pretty quiet during the offseason, though. This offseason, though, the moves have been quiet, but plentiful. 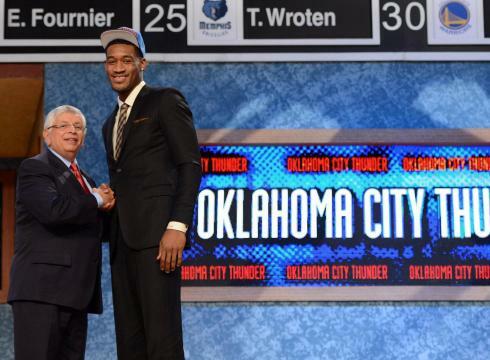 Heading into the draft, the Thunder’s only draft pick was the 28th pick in the first round. 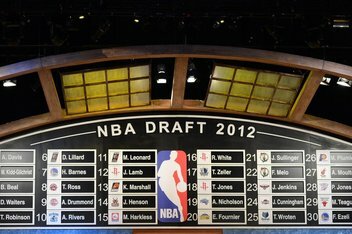 When you are picking this late in the draft, this usually means your team already has the necessary players to succeed. For a team as set as the Thunder, there wasn’t an immediate need that any player chosen this late was going to provide. One of the biggest needs the Thunder had was a big that was agile enough to defend other athletic bigs while being able to score from the outside and inside. Players with this skill set don’t usually last this long in the draft. The thinking was that the team would draft either an athletic wing or an overseas player that would be stashed in Europe for a couple of seasons. Sometimes, though, the stars and planets align, and a player you were needing all along falls into your lap. There was always concern about Perry Jones III’s work ethic. 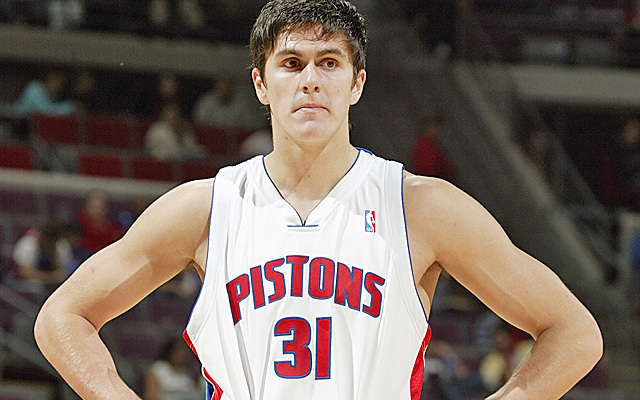 The word ‘motor’ usually came up when his draft status was discussed. But, no one could deny the potential he had. The description of a 6’11” athletic forward that could score from outside and inside is the type of player that usually has teams salivating for his services. 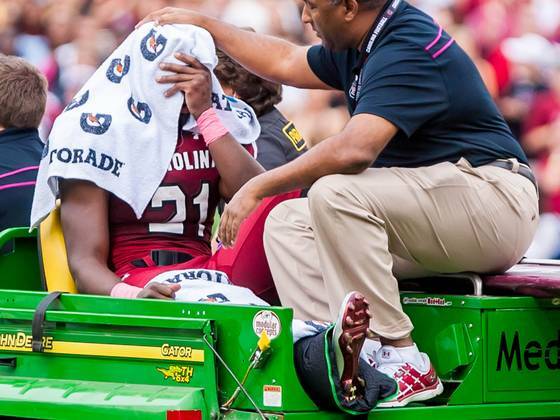 But a day before the draft, they were reports that many teams were concerned with the condition of his knees. After the recent knee concerns of Greg Oden and Blake Griffin proved to be true, not many teams were willing to spend a lottery pick on a player whose work ethic AND knees were called into question. Surprisingly though, 11 other teams outside of the lottery chose to pass on Jones III also. So when the Thunder’s name came up, Thunder general manager Sam Presti never hesitated, and went with the best player available, which coincidentally also filled a need. The best thing about it, though, is that it comes at an extremely cheap price. 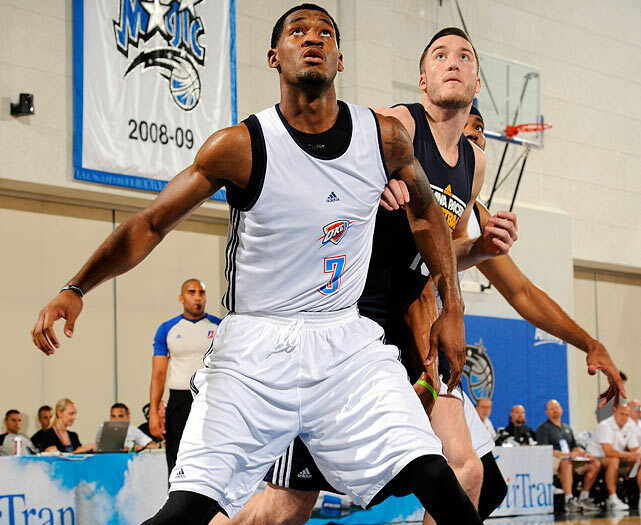 After the draft, the focus turned to the Orlando Summer League, where the Thunder were participating with 7 other NBA teams. As I wrote previously, the Summer League is full of good young players, Fringers, and Dreamers. Some of the players are already guaranteed a spot on an NBA roster and just want to mix in some team-oriented scrimmages and practices during the offseason. 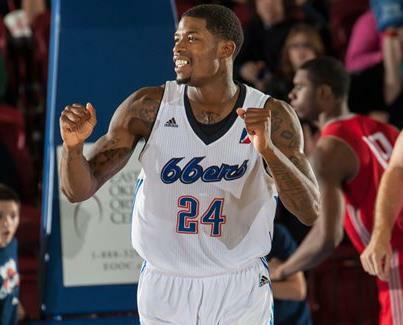 Most of the players though, are clawing and scratching for an opportunity to get onto an NBA roster. The Thunder’s roster consisted of 4 guys that, barring a trade, will be on the Thunder’s opening day roster (Perry Jones III, Reggie Jackson, Lazar Hayward, and Cole Aldrich). The rest of the players were probably not going to make it onto the Thunder’s roster, but could make an impression on another team depending on how they played. 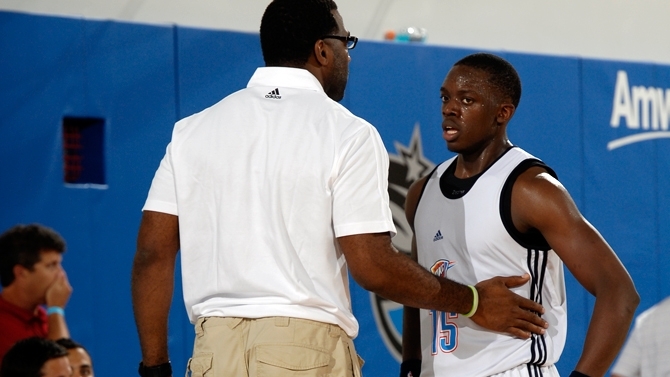 The Thunder finished the Orlando Summer League 3-2. Reggie Jackson played like the most seasoned guy on the team controlling the tempo of the offense and attacking the basket at will. He even gave 2012 NBA Dunk champ Jeremy Evans a taste of his own medicine. Lazar Hayward showed why he’ll be at the end of an NBA bench for the next couple of years. He does a lot of things good, but nothing great. Cole Aldrich’s play was mediocre, at best. For a player that is looking to step up and be the back up center, his lack of improvement was a bit alarming. But, I would ask people to please step off the ledge when it comes to Aldrich’s development. Summer league games are made for wing players. They are glorified street games with refs and NBA assistant coaches on the sidelines. Aldrich will be asked to defend the paint, set picks, and put up a couple hook shots in the regular season. He will be fine. Perry Jones III suffered a sprained ankle in the 2nd half of the 2nd game, but not before impressing with his array of inside/outside skills. 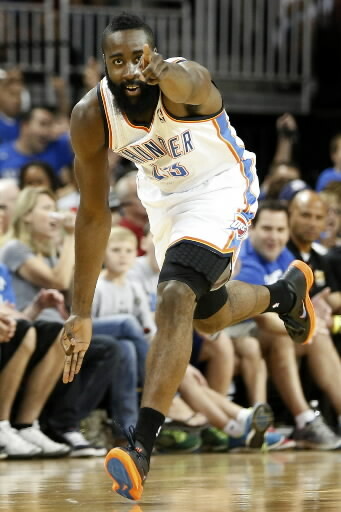 He will be in the Thunder’s regular rotation, if not in the 2nd half of this season, then definitely in the 2013-14 season. Other notables were forward Latavious Williams, who needs to be on an NBA roster somewhere, and Garrett Temple, whose play was almost veteran-like. The Thunder has never been a big player in free-agency in their time in Oklahoma City. But in reality, they’ve never had to be a big player. Their main focus has always been on player development. When you have players like Kevin Durant, Russell Westbrook, James Harden, and Serge Ibaka, that’s what you put most of your focus on. That came to fruition in the last two seasons with consecutive trips to the Western Conference Finals and a trip to the NBA Finals this past season. The Thunder had 3 players that were coming up on free agency and all of them were veterans. Nazr Mohammed, Derek Fisher, and Royal Ivey could have all been signed to cheap veteran deals. But due to their years of employment in the league, even their minimum salaries would have been upwards of $1.5 million. 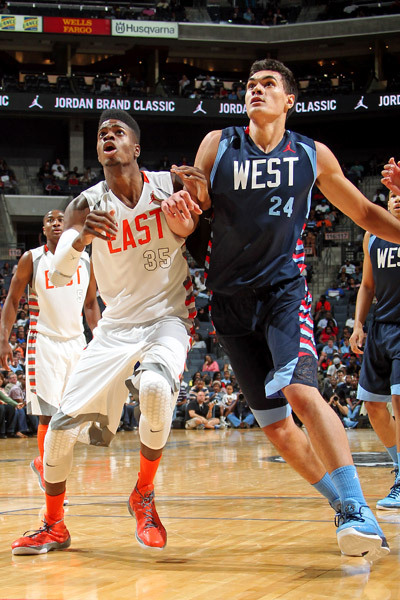 The Thunder chose instead to let those vets walk, and focus on cheaper, younger alternatives. 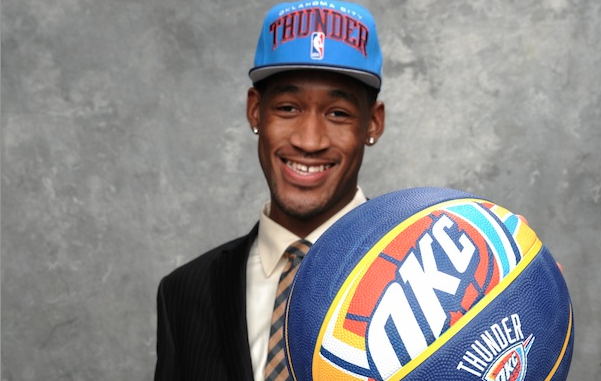 With Perry Jones III signing his rookie contract, that left 2 more spots on the roster. 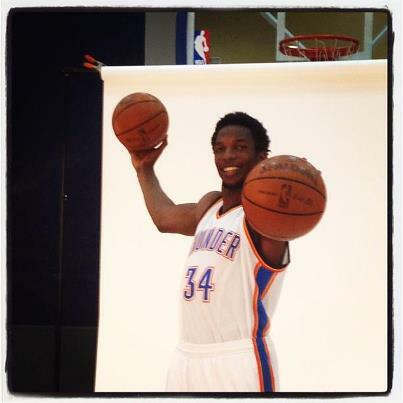 The Thunder signed much maligned center Hasheem Thabeet to a 2-year veteran minimum contract. Now the difference between Thabeet’s veteran minimum deal and any of the other 3 Thunder players that were up for an extension, is that Thabeet has only been in the league for 3 seasons. 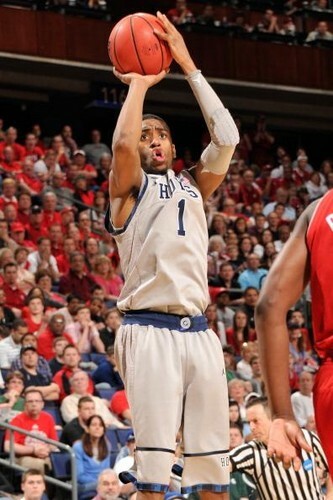 For the final roster spot, the Thunder signed undrafted free agent Hollis Thompson from Georgetown to a 3 year contract. 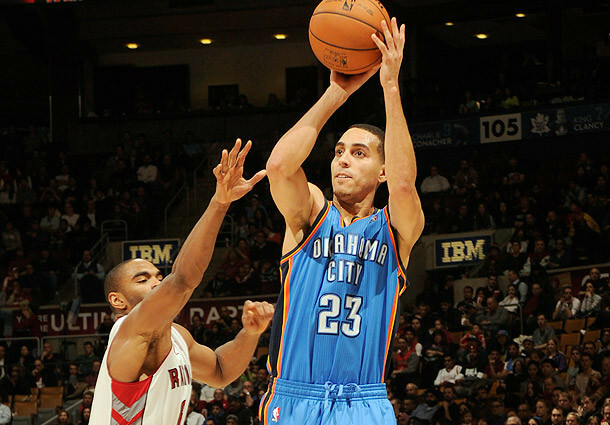 Thompson is a sharp-shooter in the Thunder mold (tall and long) that could be a cheap replacement for Daequan Cook in upcoming seasons. 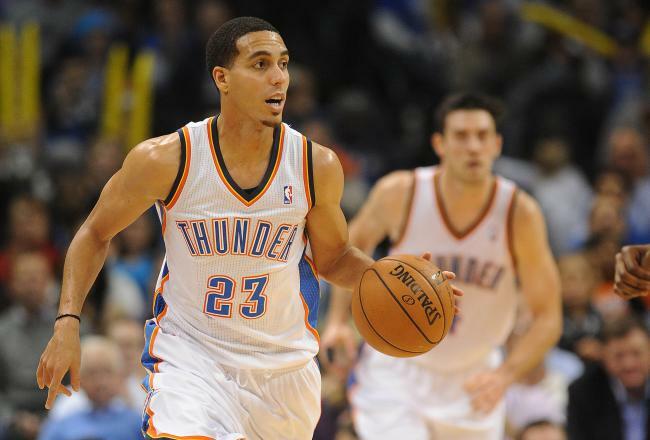 The two signings sent Thunder nation into a tizzy, and not for good reasons. 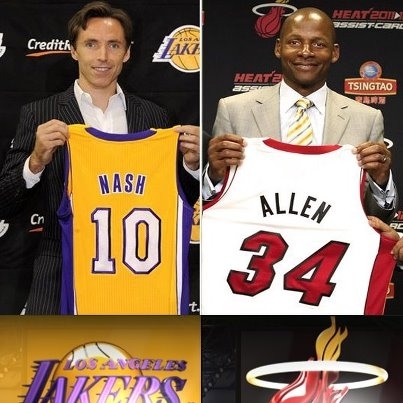 Most were questioning the “lackluster” moves by the team, while the team that beat us in the Finals picked up former All-Stars Ray Allen and Rashard Lewis, and one of our biggest threats in the West, the Lakers, picked up a former 2-time MVP (Steve Nash) in their biggest position of weakness (point guard) without giving up a single player. The thinking was that the curse of the small market team was starting to take hold of the Thunder. That the ideology that small market teams can’t attract free agents and can’t spend money like the big boys was starting to rear its ugly head. I, for one, completely disagree with that thinking. While it would be nice to sign former All-Stars ad-nauseam every offseason, the reality is that that would be bad business in this new NBA. 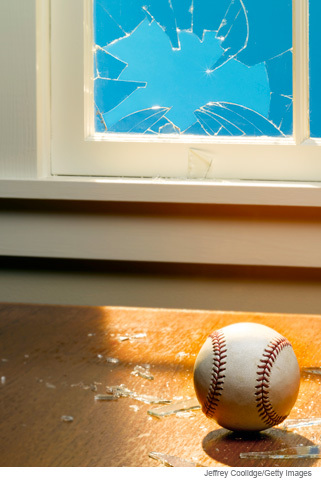 The goal is to try and keep cost down while maintaining a competitive team. If your team does spend into the luxury tax territory, it better be winning. 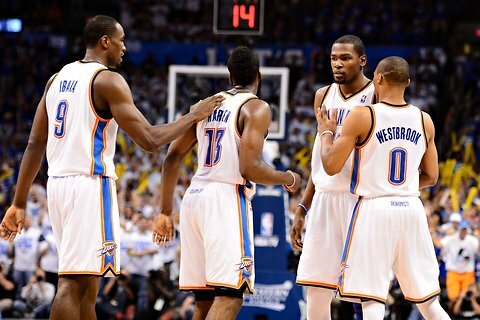 The Thunder have the right components in place to continue winning. The moves they made this offseason were made to keep those components in place. When you start talking about the luxury tax, every dollar counts. And if the Thunder are truly looking to keep both James Harden and Serge Ibaka on the same team as Durant and Westbrook, they are going to have to continue making these cost effective moves. Both Harden and Ibaka will demand deals that get them at least $10+ million per season. And, rightfully so. We’ll be in the luxury tax no matter what, if we keep these 4 players. The payments get more feasible, though, if you are competing for and winning championships. 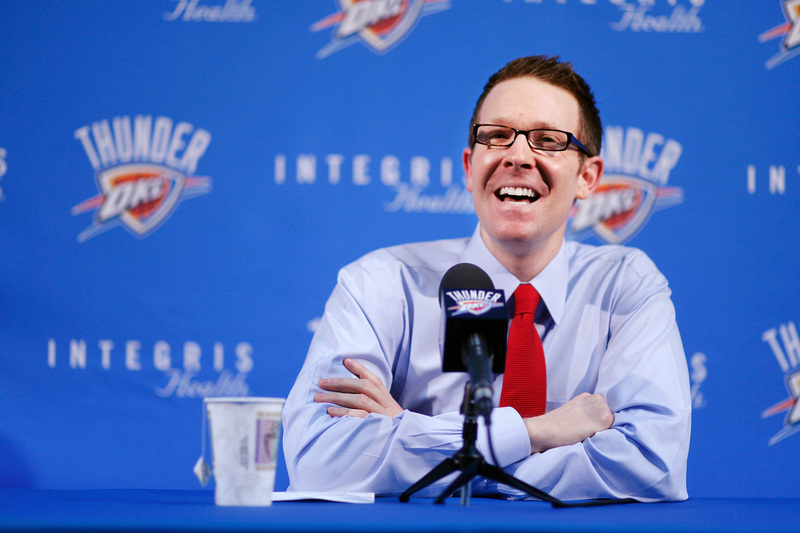 Another thing that these signings do is maintain the flexibility that Presti loves. These signings not only have low cost-high reward potential, but they are also short term deals. That way, the team isn’t saddled with long-term contracts if the player, in question, either gets injured or doesn’t produce. Also, if someone better comes along, you could cut your losses with the player and attempt to obtain the better option. 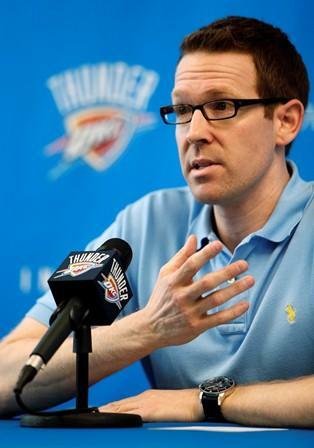 Cap flexibility is a commodity in the NBA, and Presti is one of the best at maintaining it. As if this offseason hasn’t been crazy enough, you have Team USA preparing for the Olympics in London. Not only that, but the Thunder has 4 representatives in the Olympics (Kevin Durant, Russell Westbrook, and James Harden for Team USA, and Serge Ibaka for Spain). 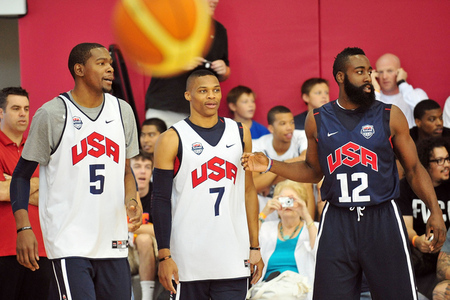 Durant and Westbrook were near locks to make the team, but Harden was actually a surprise addition after players like Dwayne Wade and Derrick Rose bowed out because of injury. The team torched the Dominican Republic and eeked out a victory against a tough Brazil squad in the US leg of pre-tournament games. 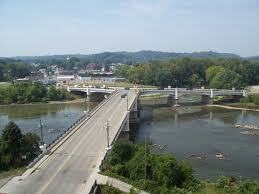 After this, it’s across the pond for a couple friendlies and then the real thing. Durant has a possibility of leading the team in scoring, while Westbrook will be the defensive pitbull/offensive sparkplug off the bench. 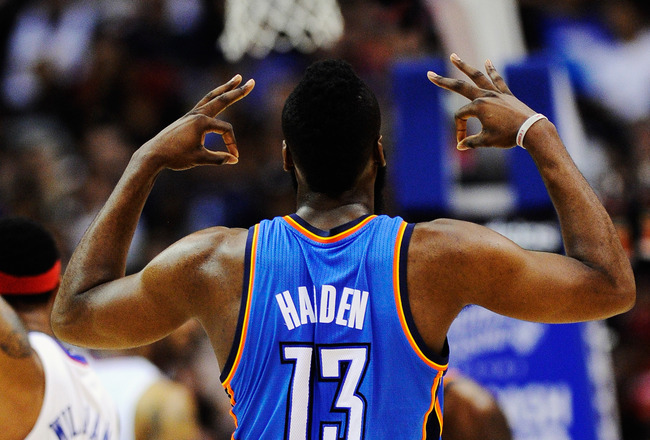 Harden will probably play a role similar to what he does with the Thunder, but to a smaller degree. As a fan of the game, I love this. Before NBA-TV, the offseason was usually a time to hear about a trade or two, and wait for football season to start. So, even though, this has been a whirlwind offseason, I still appreciate it. When this offseason gets too crazy, I always hark back to the 2011 offseason. Oh, you don’t remember the 2011 offseason? Oh, thats right, because there wasn’t an offseason that year.